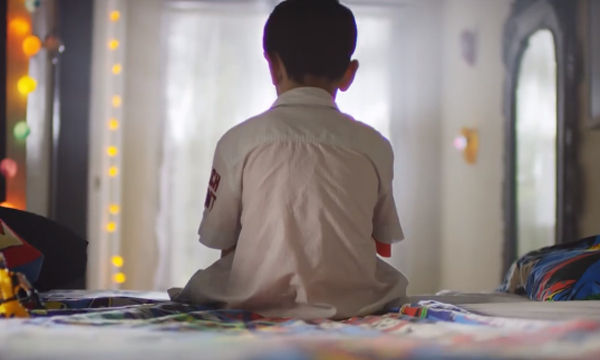 Home Media / Advertising Bata’s Eid TVC is Brilliantly Executed: Here’s Why! 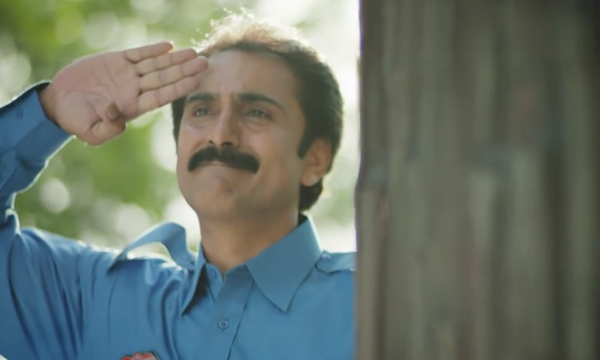 Bata’s Eid TVC is Brilliantly Executed: Here’s Why! Making an advertisement is never an easy task. It takes a lot of creative juices to come up with an ad that connects with the target market. The first 15 days of Ramazan have passed and preparations for Eid begin, many brands are targeting the auspicious occasion and highlighting their products. 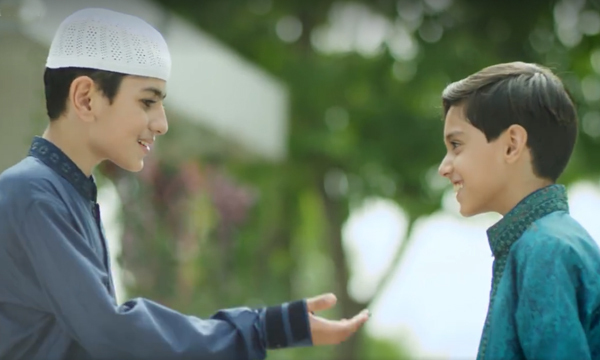 Bata recently released its new campaign for Eid-ul-Fitr 2017, the concept along with the execution is pretty simple and self-explanatory but what caught attention is the great emotional appeal. Let’s have a look at Bata’s new TVC. The storytelling in the ad is commendable. Showing a family shopping from Bata’s outlet and a child observing the old footwear of the guard’s son. This was very touching. The brand has managed to execute the communication well by highlighting the message of sharing and helping those less fortunate. Next, it shows that Eid is an occasion where families give gifts to each other. The idea is nicely weaved in the visuals; sharing the new range of Bata’s footwear collection for Eid. The concept of “sharing is caring” is well filmed in Bata’s new TVC. The boy sitting on his bed and recalling what he saw earlier made him take a quick decision. He gifts his own pair of slippers to the guard’s kid – sending a good message across to the audience. Ads like this are healthy for the society and such stories are relatable as well. The climax of the ad is another highlight where both the kids are shown leaving for Eid’s prayer in the car and the guard, after seeing that sight salutes them. That’s where the tagline appears “Baantain Toh Barhain Khushiyan” i.e. “Happiness multiplies when shared”.